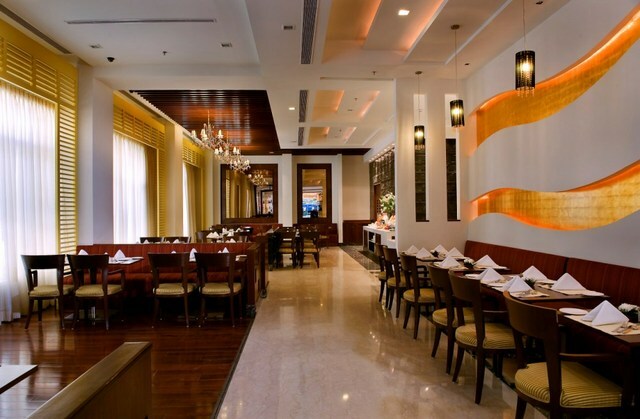 Park Inn Gurgaon is located in Civil Lines, heart of old commercial hub of the city. 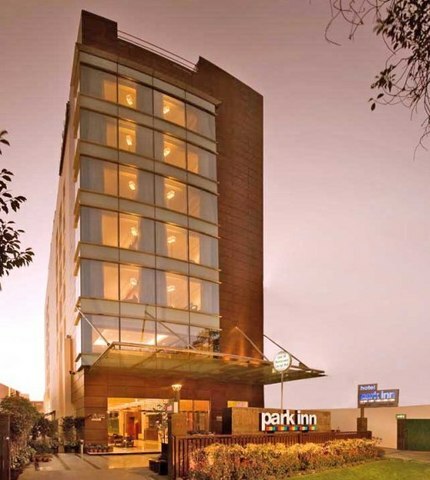 Combining functionality with modern day comforts Park Inn Gurgaon addresses the corporate travelers need for meaningful accommodation at a great value. Wedding Services, Family/Child Friendly, Laundry Facilities, Gardens, Recreation, Breakfast Services, Beauty Services, Internet/Wi-Fi, Doctor on Call, Room Service. Iron/Ironing Board, Bottled Water in Room, Complimentary Newspaper, Hair Dryer, Shower Caps, Climate Control, Reading Lamps, Air Conditioning Room, Slippers, Cable/Satellite TV. 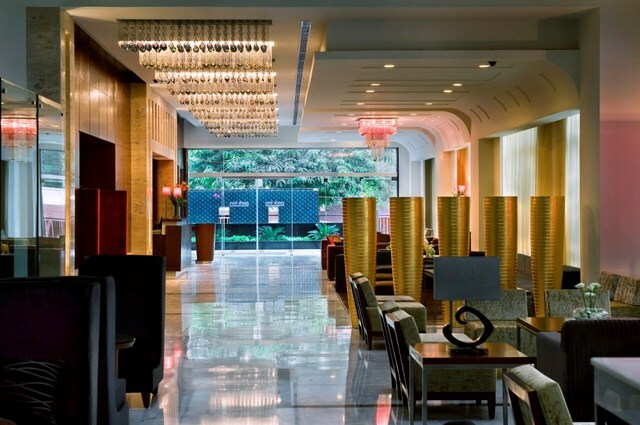 User reviews for "Park Inn Hotel Gurgaon"